The good news, you have several options that are available, all of which can be provided by our Locksmith Diamond Bar team. We have a great team of experts that are trained to give you the best services when it comes to key replacement, broken key repair, and car locks change. 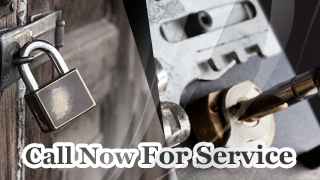 Just give Locksmith Diamond Bar a call and we will immediately fix and repair all your lock concerns. We offer our services in amazingly affordable prices and we are open for you 24/7. So don’t hesitate to call us now for more information.